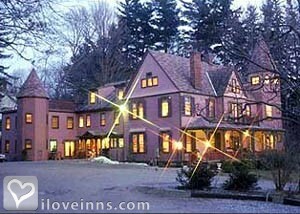 Lenox bed and breakfast travel guide for romantic, historic and adventure b&b's. 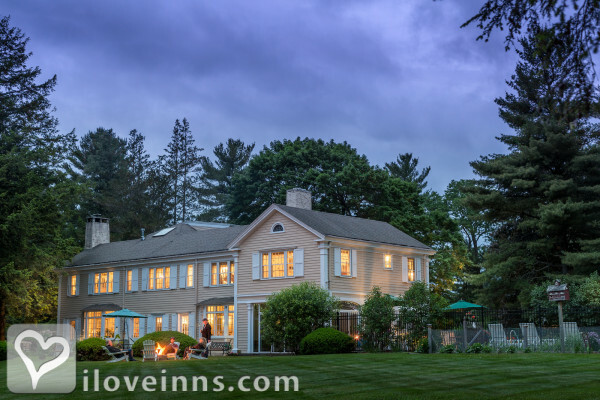 Browse through the iLoveInns.com database of Lenox, Massachusetts bed and breakfasts and country inns to find detailed listings that include room rates, special deals and area activities. You can click on the 'check rates and availability' button to contact the innkeeper. Lenox is a quintessential New England town known for Tanglewood, thesummer home of the Boston Symphony Orchestra. Award-winning restaurants, shopping from fine art and handcrafted items to high fashion and antiques...all are within walking distance. Lenox, Massachusetts is an all-season destination. Enjoy winter sports, colorful autumn scenery and activities all year round. Aspinwall Adult Equestrian Center features Berkshire Horseback Adventures. See a play or musical at Barrington Stage Company. From music to museums and everything in between, there is something for everyone in Lenox. By Hampton Terrace Bed and Breakfast. 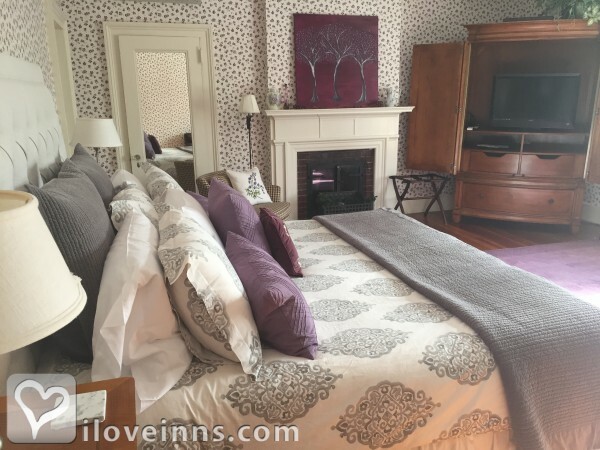 Lenox is a quaint, New England town located in the heart of the Berkshires. Enjoy beautiful Pleasant Valley, an Audubon wildlife refuge, or the miles of wooded trails in Kennedy Park. Experience year-round theater at Shakespeare & Co., exhibits at the Museum of the Gilded Age and the Boston Symphony Orchestra. Visitors can browse among the many boutiques, antique shops, art galleries, and enjoy fine dining in the town's excellent restaurants. By Brook Farm Inn.